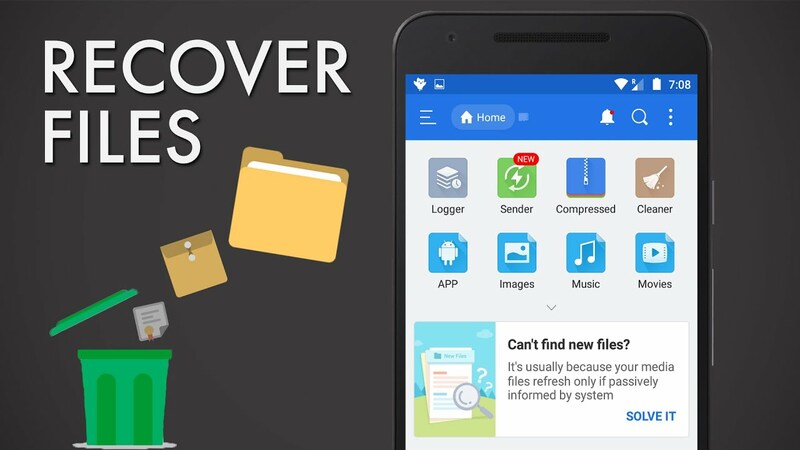 Accidentally deleted files are never good news, irrespective of the OS, but thankfully, Android users have a number of methods at their disposal to recover the deleted documents in case of emergencies. Since you are reading this, then chances are that you probably don't know how to recover deleted photos from Android smartphones yet, so let's get to it right away. All Android smartphones come with automatic Google Drive backup options, so unless you have turned those features off manually or never turned the Drive backup feature on to begin with, it is likely that you will find the deleted files safely stored there. Just download them back onto your device. On the off chance that the files were deleted before being backed up automatically, you won't find it in Google Drive for obvious reasons. The same goes for Dropbox or any other cloud service that you may have signed up for. If you have not yet signed up for cloud backup yet, do so immediately, because all hard storage devices are vulnerable to failing without notice. Check to See If Your Device Has a "Bin"
On some Android devices, files and especially photos and videos are not deleted right away, kind of similar to Gmail's "Bin" folder, but instead of being saved on the cloud, your device would just be saving a copy of your deleted files within the internal storage. As the files are auto-deleted after a while, check the folder as soon as possible. It might be called something else on your phone other than "Bin" though. Look for folders or albums with names such as "Trash" or "Deleted Files." To recover deleted files Android, the best method would be to use a specialized recovery tool like dr.fone - Recover, that doesn't just help you to get back your deleted photos, but can also assist in the recovery of WhatsApp messages, SMS messages, contacts, audio files, documents and even videos. They work best when the deleted files are recent and not much data has been recorded on the internal or external storage of your Android device, after the deletion. These are good points to keep in mind if you want the best results from your document recovery tool for Android. Even if the first and second method doesn't apply in your situation, the third one is almost certain to work, at least to some degree. Nevertheless, the efficiency of a document recovery tool for Android largely depends on how fast you act after the accidental deletions, so speed is of prime importance here, as mentioned earlier. 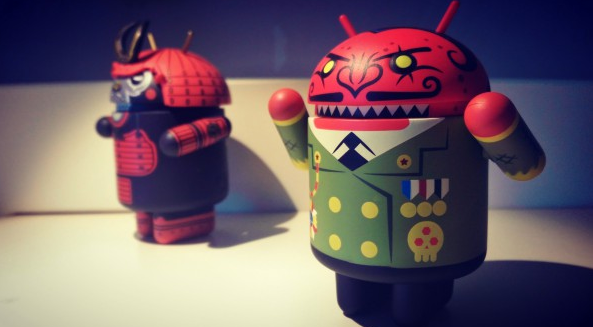 Tags: your phone safe google play store? 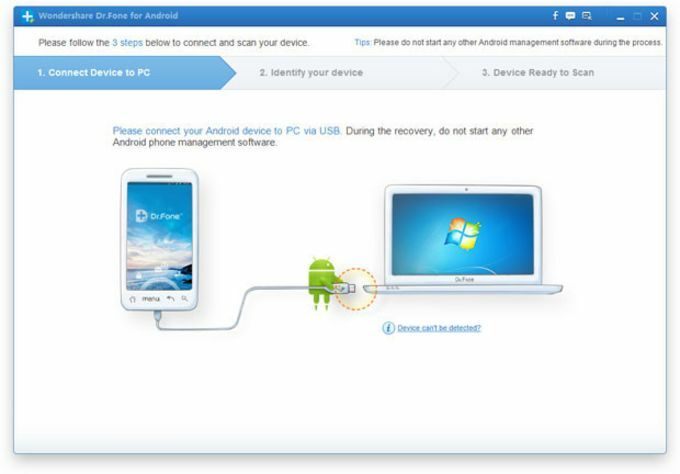 EaseUS MobiSaver for Android is a software suit that basically allows the user to perform two main functions; backing up present data and recovering lost data from any Android smartphone or tablet. It needs to be downloaded and installed onto a Windows computer to function and can be used to recover images, videos, documents and even messages that can no longer be accessed or even seen on the concerned Android device. We spend more time on our phones these days than on computers so it is only natural for them to hold most of our essential data. This is where EaseUS MobiSaver comes in by allowing you the chance to save that data before it's lost or deleted accidentally. However, the software becomes a lifesaver in cases where the unthinkable has already happened and something important has been accidentally deleted from your smartphone or tablet. The comprehensive but easy to use data recovery system in MobiSaver permits recovery of data even when the loss is the result of a rooting attempt gone wrong. Using the EaseUS MobiSaver is pretty simple; just follow the step by step guide below. 1. Download and install the software first. 2. Connect the Android device with your Windows computer via USB. 3. Wait till the software detects the Android device. It may take more than one attempt unfortunately. 4. As soon as the software detects the Android device, the scan for deleted content should begin automatically. 5. At the end of the scan, the interface window will show you the deleted files which it managed to locate on the device. 6. Now, you will get a well organized preview of all the deleted files that MobiSaver has located for you. 7. Select all the files or only the ones you need from the list and click on Recover. 8. A new window will pop up now, asking you the location where you want the recovered files to be stored on your PC. Personally, we found EaseUS MobiSaver was able to detect quite a few deleted files during the testing, so yes, it is useful. However, as is the thing with every other recovery software out there, the more recent the file is, the higher are the chances of it being found. This is simply because of the fact that if you wait too long, the disk sectors maybe overwritten by other content until there's no trace left of it anywhere. Also, root access might be necessary for the software to function at its peak capacity. As it's free to download and use, we recommend that you give it a try to see if MobiSaver can recover at least some of the stuff that you lost. In fact, if you have the need for an Android recovery tool right now, we recommend you try it as soon as you can, because as explained earlier, the faster you do it, the more successful the recovery will be.